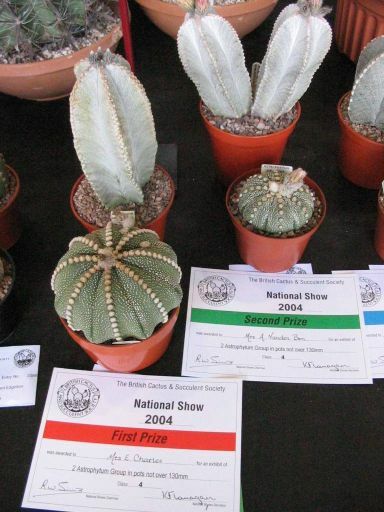 The BCSS's National Show is usually held every 4 years. 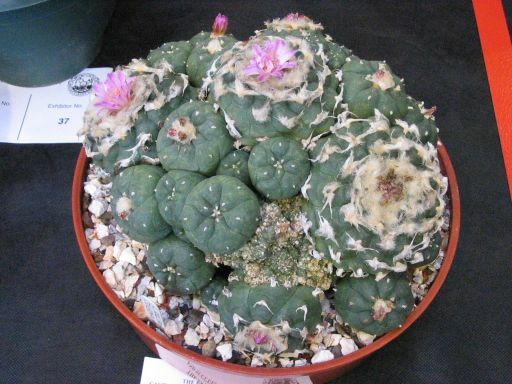 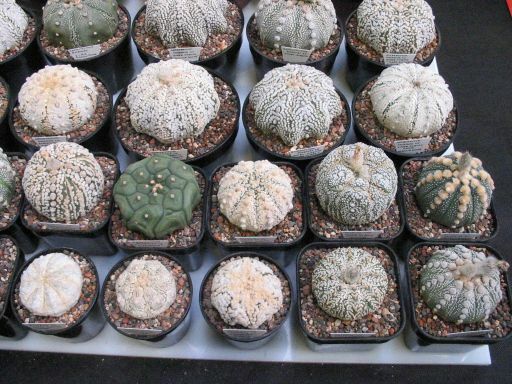 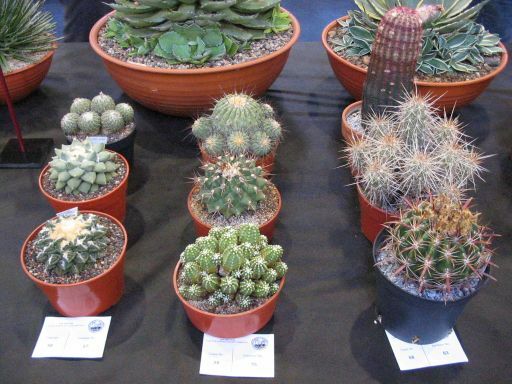 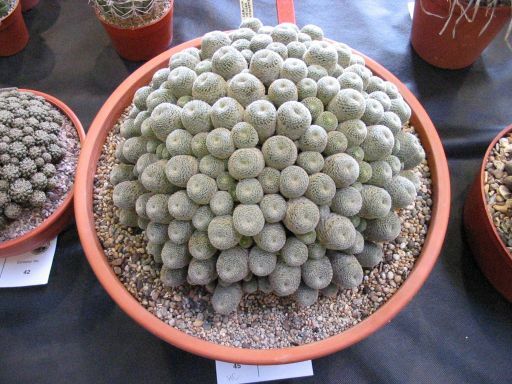 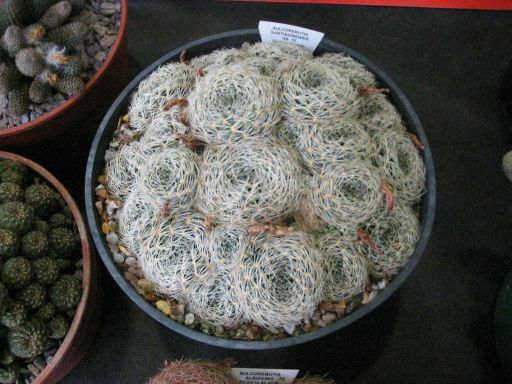 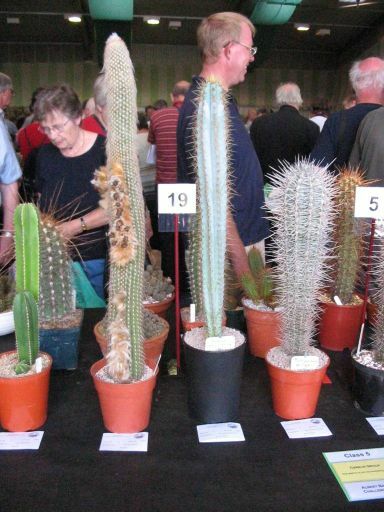 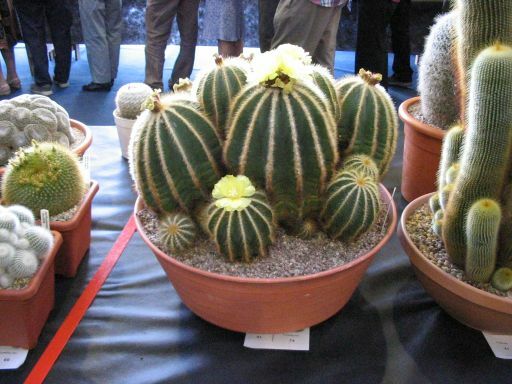 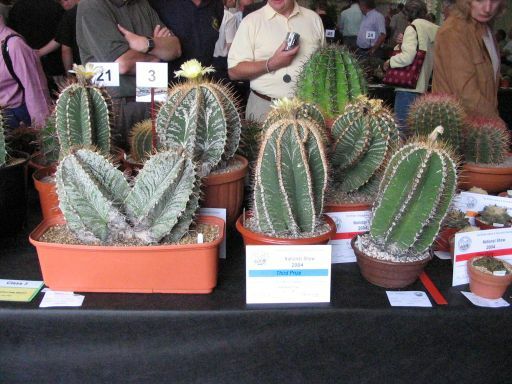 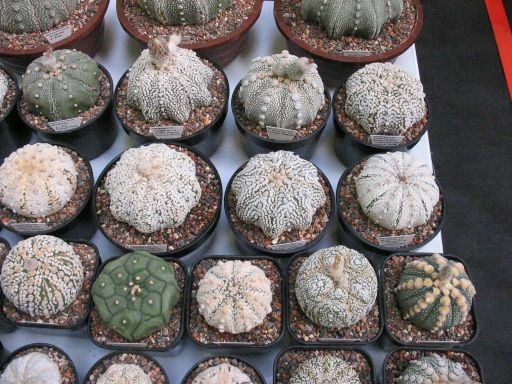 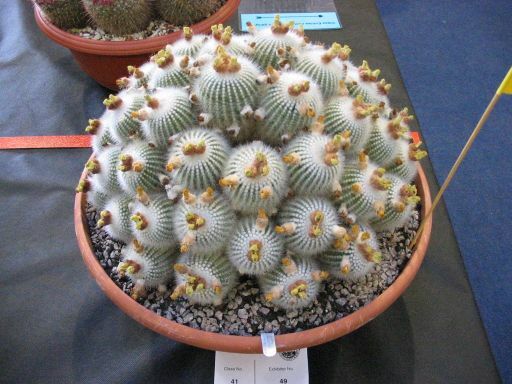 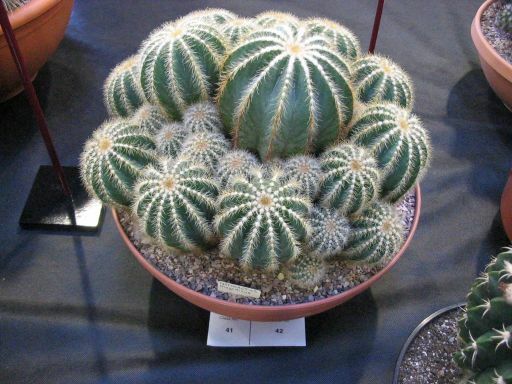 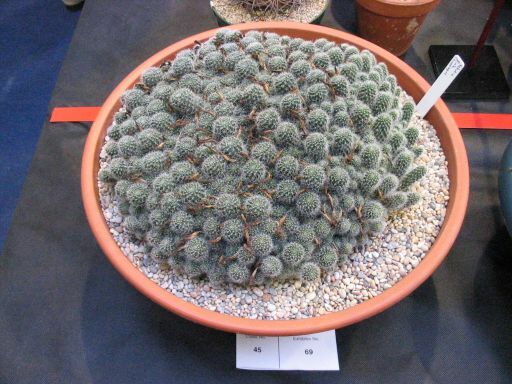 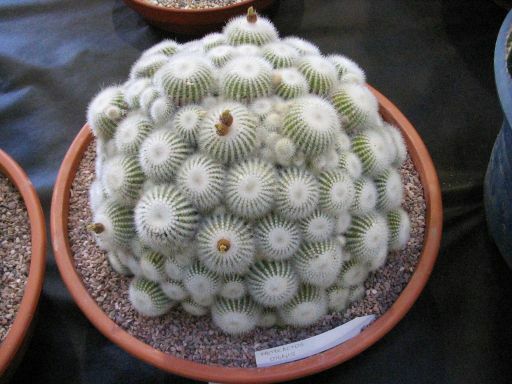 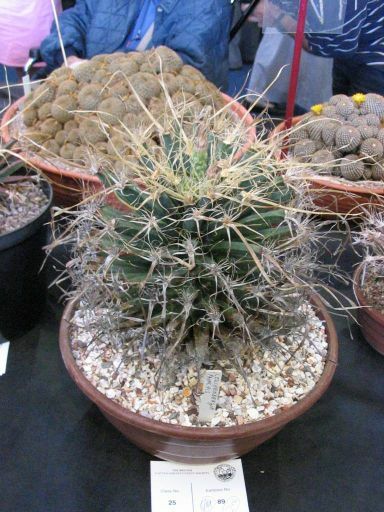 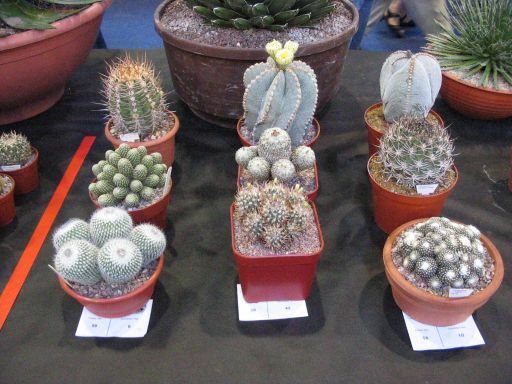 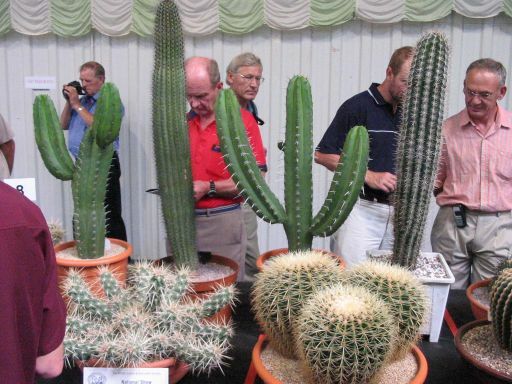 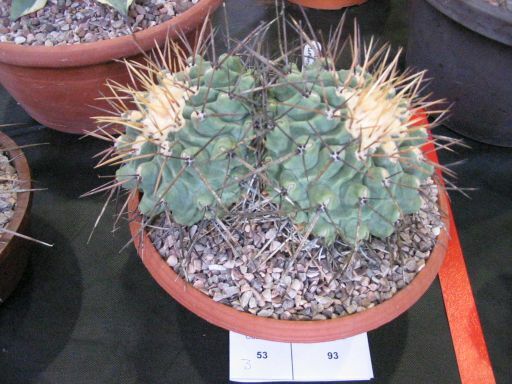 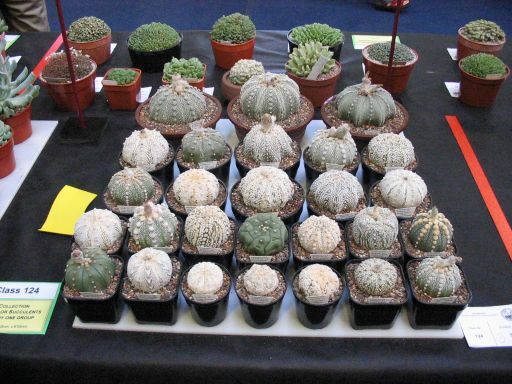 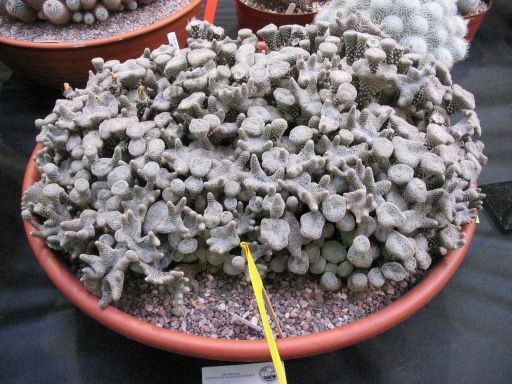 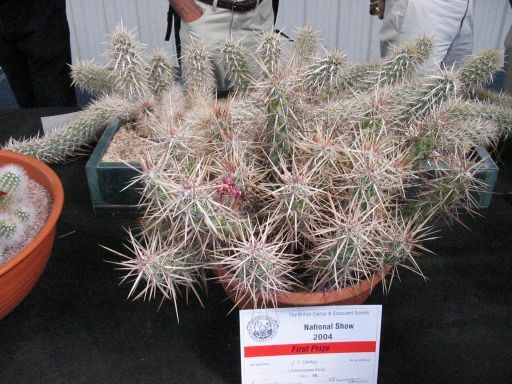 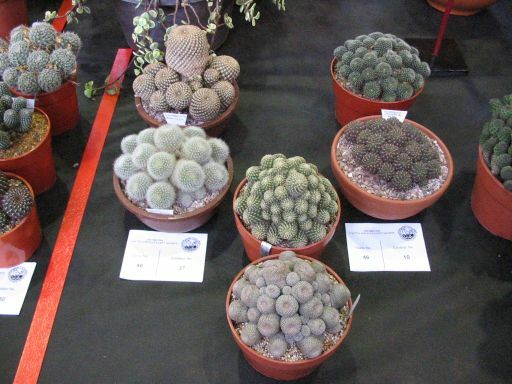 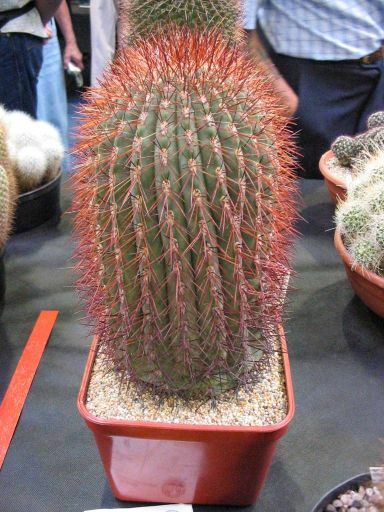 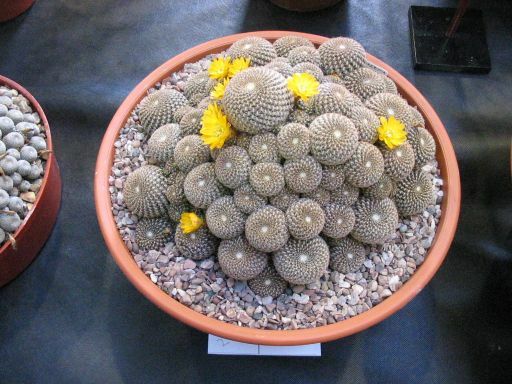 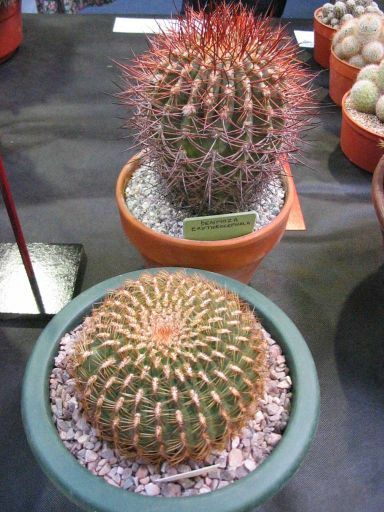 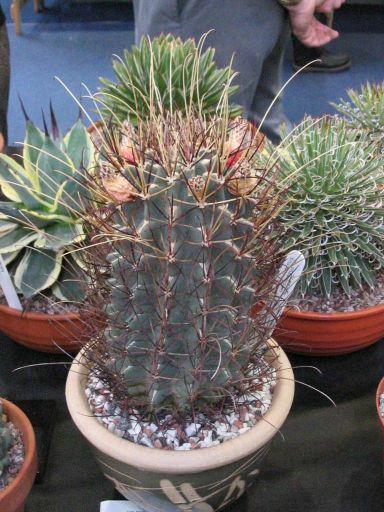 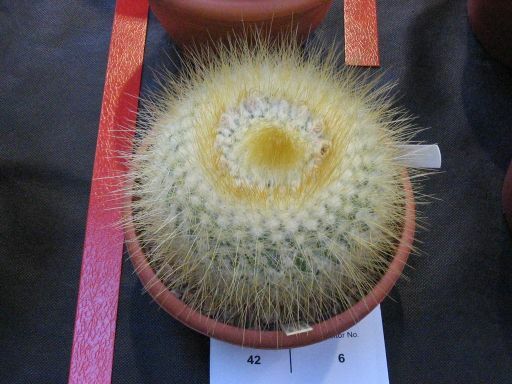 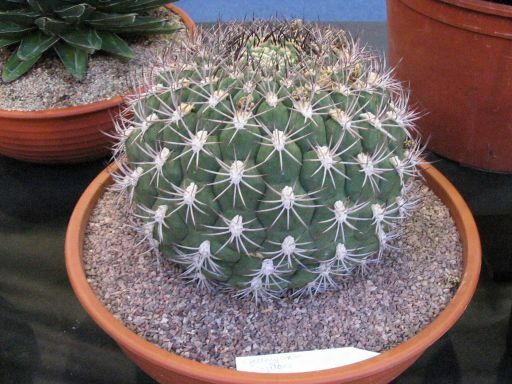 The latest show was held on 21st August 2004, at Spalding, and this is a selection of photographs of cacti taken at the show. 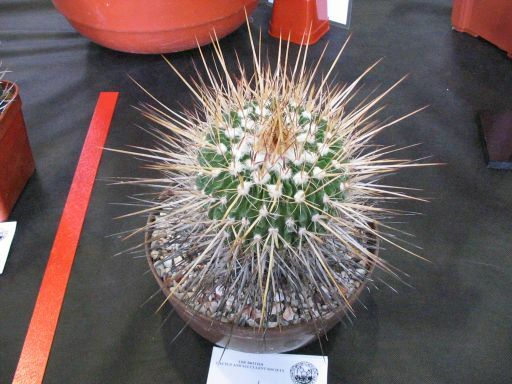 Click on the thumbnails to view larger images.